Hi Everyone! I'm excited to be back! When I stepped away from the blog last fall, I wasn't sure how long my break would be or if I'd come back at all. If anything, I thought it would be another year from now, when my daughter left for college. I guest posted for Carrie several times over the summer and realized I missed my creative outlet. 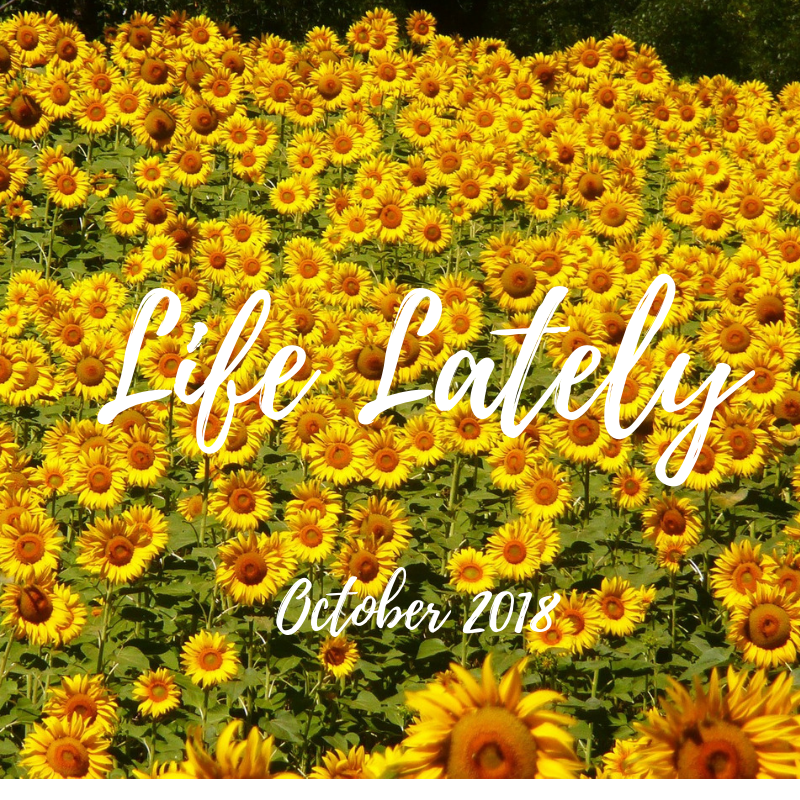 Since then, I've been updating my blog, removing outdated posts, resizing photos and creating a solid plan and schedule so that I can manage my time better this time around. My plan is to post on Tuesday and Thursday with an extra post here and there (click here to see yesterday's TBB Asks post). I'll be sharing a mix of style inspiration on how to pull outfits together in a snap, beauty tips and reviews, general wellness, home decor ideas and an occasional DIY. If you have any post topics that you would like to see, please let me know in the comments! 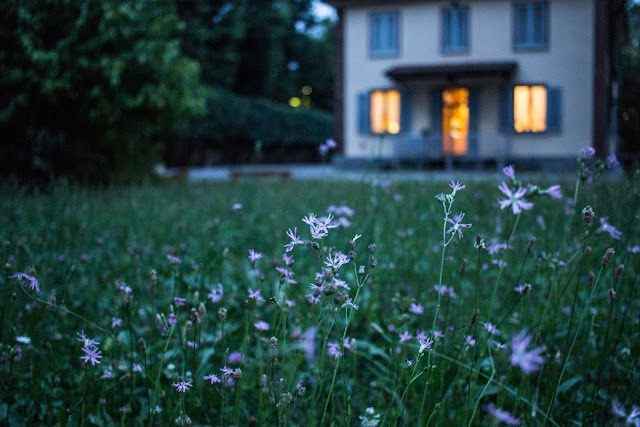 My husband started a new business, Harmony Home Buyers and I've been helping him with his website, facebook page and looking for properties to flip. 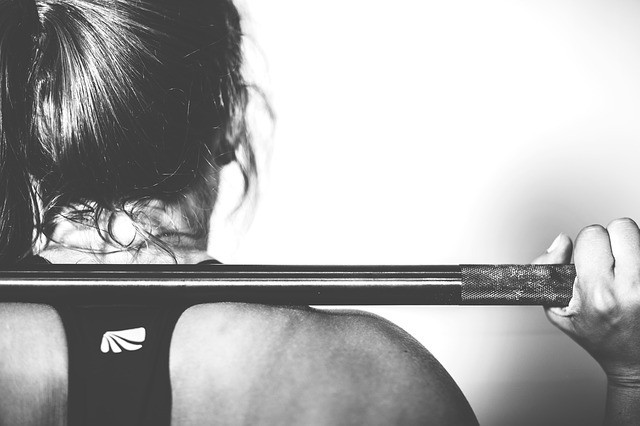 Working full-time, blogging and keeping up with daily life was getting to be a struggle and my daily workouts suffered the most. Even though I was swimming a few days a week, my yoga workouts were sporadic and strength training was nonexistent. For the past year I have been swimming, practicing yoga and strength training each 2 - 3 days a week and have never felt better! I set a Goodreads goal of reading 36 books this year and I'm happy to be 3 books ahead of schedule! Here's a recap of the last few books I've read. If you have any book recommendations, let me know in the comments! 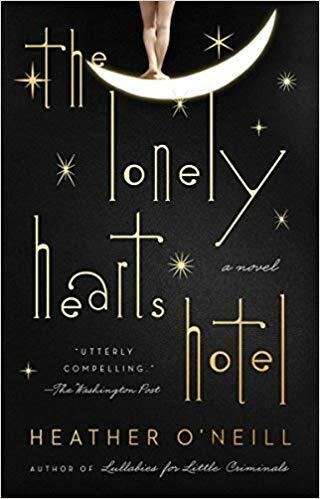 The Lonely Hearts Hotel, a story that takes place in Montreal in the early 1900's. Its about two babies born and abandoned at an orphanage that are gifted artistically and dream of creating the worlds most captivating circus. They are separated as teens and then reunited later in life. While this is a love story, the book is not an easy read. It's dark and full of despair, but, you see glimpses of beauty as you get caught up in the characters. It definitely gives you a different perspective on life. 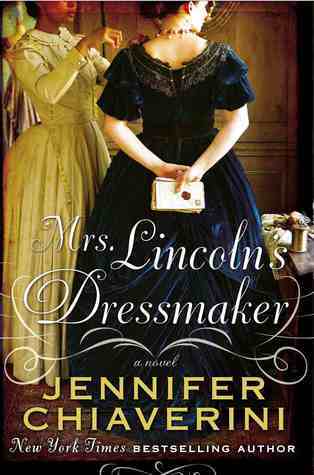 Mrs. Lincoln's Dressmaker is historical fiction based on the true story of Elizabeth Keckley. Elizabeth was a former slave who bought her freedom and became an accomplished seamstress outfitting Washington DC's elite. She is hired on as Mary Lincoln's personal modiste and quickly becomes Mary's closest friend in a city that would not accept Mary into high society. The story details the lives of Abraham and Mary Lincoln through the eyes of Elizabeth and takes you through the Civil War, Lincoln's assassination and beyond. 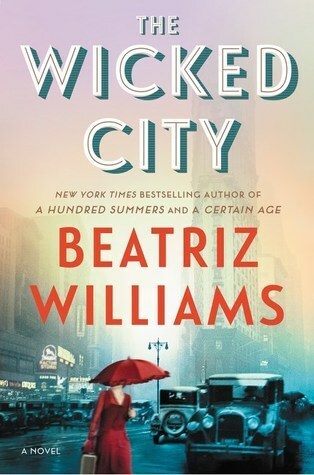 I've always been a fan of Beatriz Williams for her intertwined storylines of past and present. The Wicked City takes place in prohibition era New York in 1924. Geneva is a fixture at the speakeasy next door to her apartment. After getting caught in a raid, Geneva is persuaded into helping a revenue agent take down her stepfather, one of the countries most notorious bootleggers. The storyline switches to Ella in 1998, who has just moved into the same apartment building. Ella is trying to build a new life after leaving her cheating husband and is intrigued by the rumors of ghosts in the former speakeasy next door. I was disappointed that Ella's story really didn't connect to Geneva's except for the fact that they lived in the same apartment. Spring break was a whirlwind of five college visits in Virginia and Washington DC. We were lucky to be there during the cherry blossom festival. The pink and white flowering trees were starting to bloom and so pretty! In May we had a big family trip to Disney in Orlando with my mom and sister's family. When our daughter was younger we went every other year but hadn't been back since 2010. I have to say, the Avatar - Flight of Passage ride at Animal Kingdom is the best attraction there! I took another week of vacation in July to catch up on some house projects. 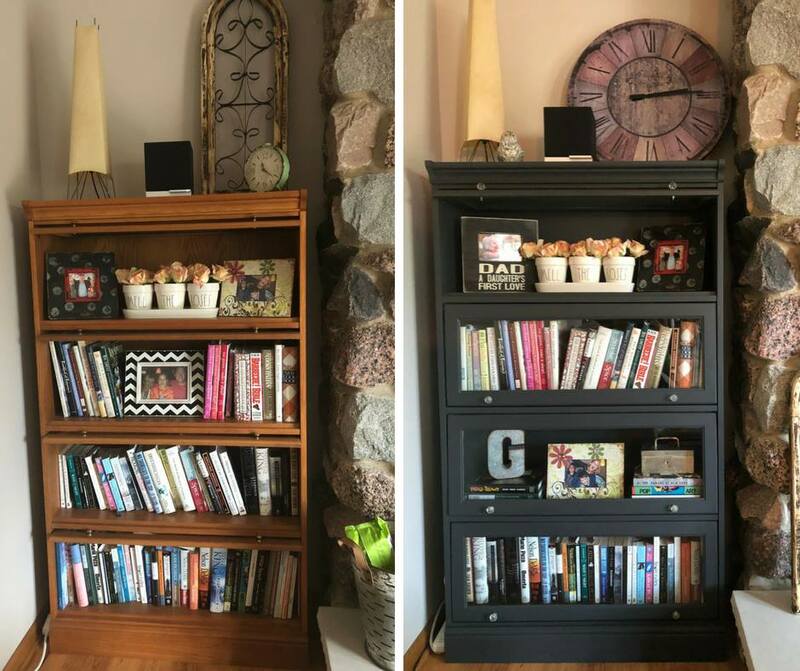 I painted our old barrister bookcase and made a photo display from a vintage screen door. That's a wrap! Now that school is in full swing, I've been busy with my team mom duties for the girls swim team and volunteering to help with a few other school activities. Thank you for reading! I'll be back on Thursday with the cutest fall transition dress!